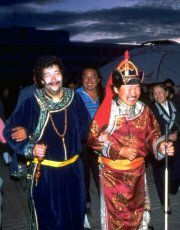 One of Tuvan shamans most in demand in the West - shaman from the "Dungur" (Drum) association, Dugar-Syuryun Ochur-oolovich Oorzhak returned to the republic after a series of seminars in various cities of Austria. 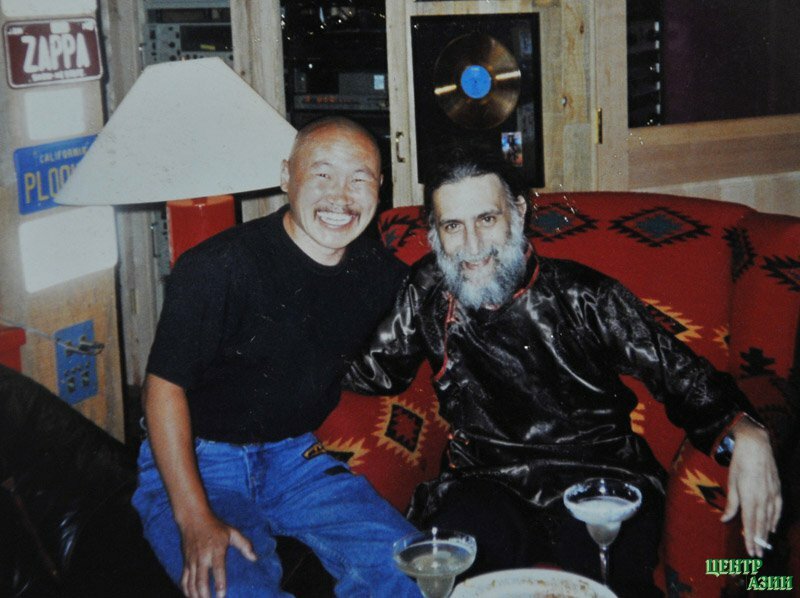 He introduced Europeans to the shamanic practices from center of Asia. Dugar-Syuryun Oorzhak, a participant of two main shamanic events of Tuva - an international Symposium, which took place in 1993 on the joint initiative of the Finnish scholar Leimo Lappalainen and the chief investigator of Tuvan shamanism Mongush Kenin-Lopsan. 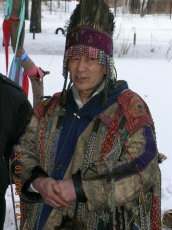 He was among the organizers of the international forum of researchers of shamanism which took place in Tuva in 2003 on the occasion of the 10th anniversary of the first international symposium. At that time, kamlanie rituals were performed on the sacred Mt. Khaiyrakan. Director Tom Shadyac ('Liar Liar' and 'Bruce Almighty') observed his neighbors and colleagues in Beverly Hills and Hollywood, and wasn't surprised at the ranking. 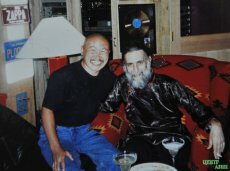 He gave the article to Oscar-nominated documentary filmmaker Roko Belic and asked him to explore the subject in a film. 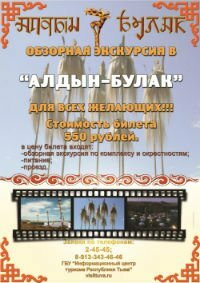 The Tuvan State University of Kyzyl, Republic of Tuva is organizing a summer study program for foreigners, from June 30 - July 14, 2013 called “Two Weeks of Tuva”. Participants will study the Tuvan language four academic hours (three actual hours) a day, Monday through Friday, in groups of 3-6 students. 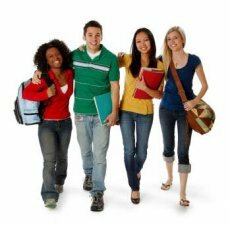 By the end of the 40-academic-hour program, participants will know basic words, simple phrases, and how to talk about themselves, their family and their home. 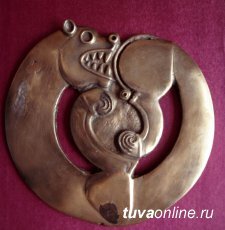 Government of Tuva approved a project of a law concerning "About protection of intang9ble cultural heritage of Republic Tyva", according to which it is proposed to regulate the expression, conservation and utilization of the spiritual heritage transmitted from generation to generation, and demonstrating the cultural variety of peoples of Republic Tyva. 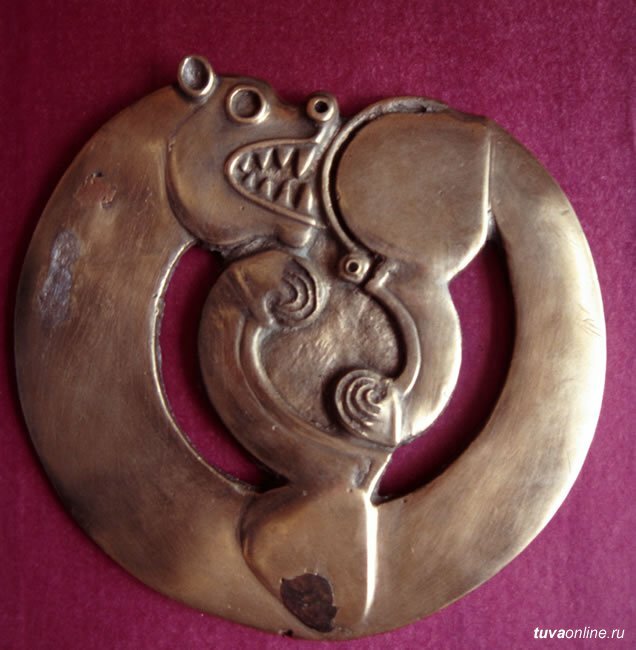 The remarkable Tuvan throat-singing, stone carving art, ancient traditions and rituals, including unique traditions of Russian culture, which have been conserved on the territory of the republic, folklore, national holidays - everything that is so remarkable and attractive about Tuva, will be included among the objects of intangible cultural heritage, and will be protected by law. 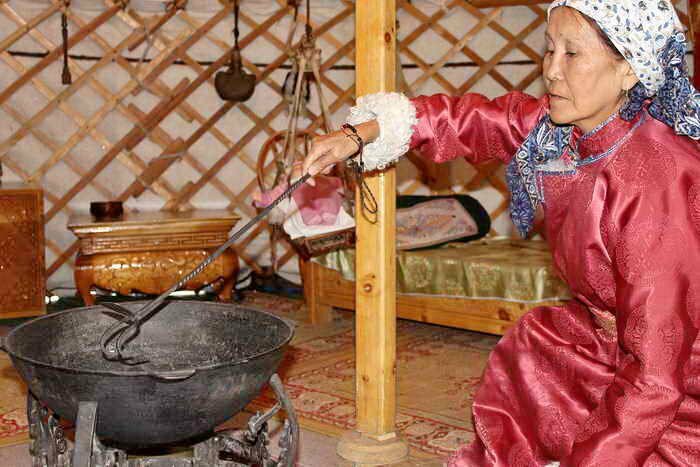 The yurt-museum is located not far from national Museum in Kyzyl; it complements the cultural treasure-house of original expositions, immersing the visitors in the daily life of Tuvans. 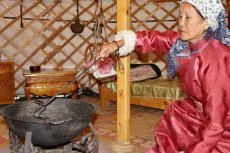 - What is the main difference between a yurt and other types of dwellings? O.D. : A yurt is, first of all, a typical nomadic dwelling. That is why it is easy to take it apart and transport it, then reassemble it again in two hours at the most, depending on the size of the yurt. The yurt and its interior furnishings are made from light materials by hand, in conditions of home craft production, and everything is adapted for nomadic way of life. Fate, like a stubborn untamed horse, tried many times to throw him to the ground, but the rider never let go of the reins and conquered the racehorse. Today he is proud of his titles: Meritorious artist of Russian Federation, National khoomeizhi and Meritorious worker of education of Republic Tyva. He is known to world idols of rock-music, Tuvan, Russian presidents and American ranchers. But, regardless of apparent openness, Kongar-ool Ondar is a man of mystery. Behind the artist's wide smile shows no hint of his difficult fate: hard childhood, burden of years spent behind barbed wire, and the secret of his birth, which torments him to this day. The once war-torn republic of Chechnya is among Russia’s prospective economic powerhouses if its environmental potential is factored in, according to a study of Russian regions released on Tuesday. 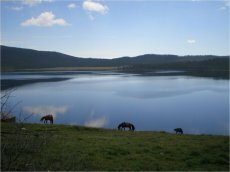 The North Caucasus region only lost to the Siberian republic of Altai in the first Economic-Environmental Index of Russian Regions, prepared jointly by RIA Novosti and World Wide Fund for Nature (WWF) and presented in Moscow. 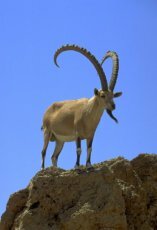 Prohibition of amateur, sport, or commercial hunting for three years was passed in Tuva: ungulates - in Pii-Khem district, Siberian goat (mountain goat) in Dzun-Khemchik, Sut-Khol, Chaa-khol and Ulug-Khem districts. All types of hunting of all game resources are prohibited for the same term in Kaa-Khem district in certain areas. 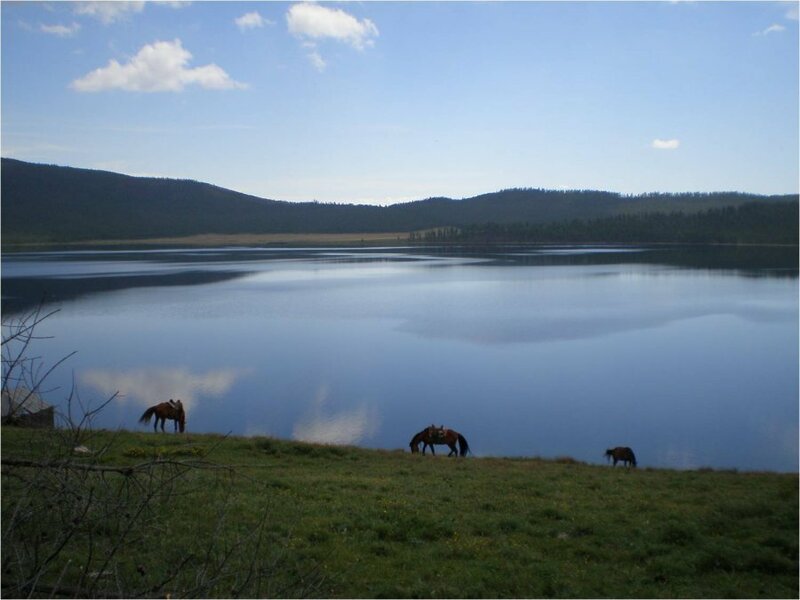 The decision was made by the government of the republic on the initiative of the State Hunting and Fishing Commission. The goal of the new limits is to secure suitable conditions fro re-establishment of the animal populations. In the opinion of specialists,, even though the dynamics of the numbers of the animals in the republic is in general positive, some territories are experiencing great pressure from hunters, and a three-year "break" is necessary. Leading people of Gorniy Altai performed a ritual at the site where the mummy of "Altai princess" was exhumed 19 years ago, as the leader of the center for development of traditional Altai world view "White Faith" Akai Kine informed RIA Novosti. 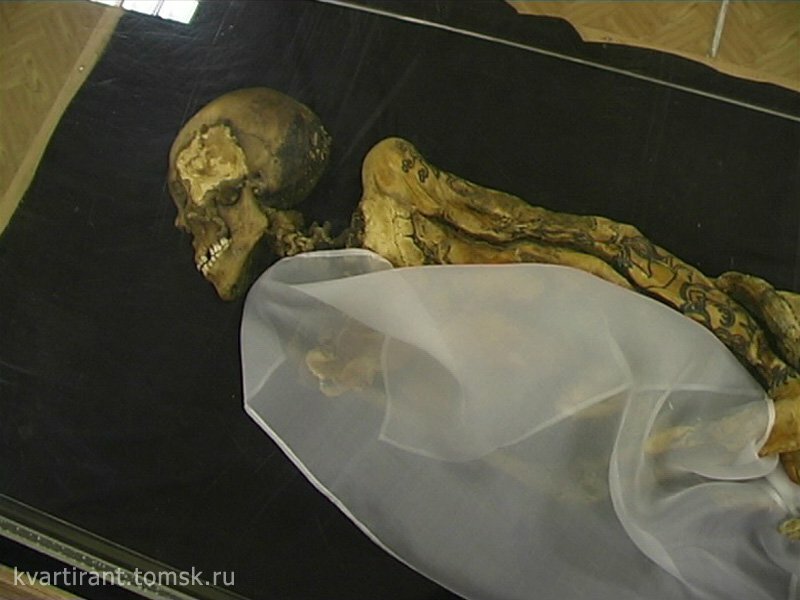 The mummy of the ancient woman was found by the expedition of Natalia Polosmak, an archeologist from Novosibirsk. She was located in a kurgan dating to the Scythian period on Ukok Plateau in Altai, near the Mongolian border. The find, which is more than 2,500 years old, has been called one of the most important discoveries of recent times in archeology. On 1 October at the Drama Theatre of Republic Altai, an unusual concert will take place - three ethno-style musicians who are famous not just in Russia but abroad as well will perform on one stage - Albert Kuvezin, Yuliana Krivoshapkina and Bolot Bairyshev. Albert Kuvezin is without any exaggeration a world star from Tuva, leader of ethno-rock group "Yat-kha". 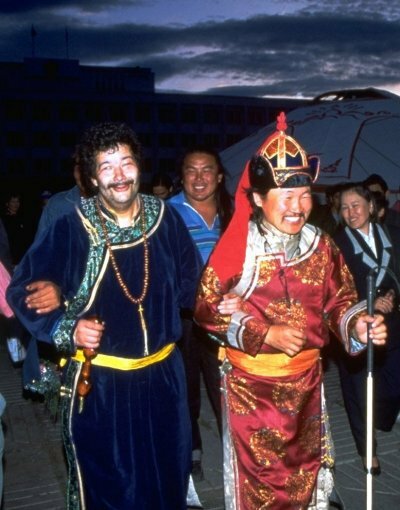 Master of Tuvan throat-singing (khoomei), Kuvezin is recognized a the owner of the lowest voice on the planet. He had an occasion to sing a duet with Sting. In 2002 group "Yat-kha" received a prize BBC Awards in the World Music category as the best group of Asia-Pacific region.